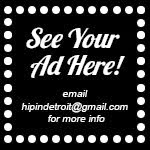 Hip In Detroit: Help Shake Up The Detroit Music Awards at Small's This Friday! Help Shake Up The Detroit Music Awards at Small's This Friday! Some of you may know that I am not a fan of the Detroit Music Awards. 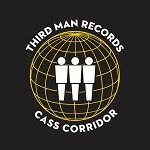 To be honest, I think that they are one of the most meaningless parts of the Detroit scene and do not capture the bands that are really out there making moves. Instead they seem to be a weird popularity contest that recognizes who can write a good entry form and who can rally enough people to vote for them. For me to think it was legit, it would have to nominate bands based on something like tangible records sales or who can actually fill a venue on a Friday night. But, since it doesn't seem eager to revamp the model I guess we have to work within it and try to at least shake it up. 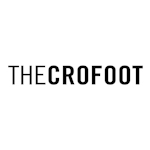 I would love to see some of the talented bands that we cover win a few awards and for people to actually see the bands that are out there playing in the city and across the country every weekend. That's where we come in, apparently Small's is hosting a DMA listening party this Friday that is actually being thrown by the people that run the DMA Foundation. The idea is that you can come and hear some music and register yourself to vote for this year's winner. You can also register your band to be considered for one of the awards this year. If all the people that normally come to Small's come out and put their two cents in, I think we might have a chance to actually see the DMAs represent what's actually happening in this city. Wouldn't it be neat to see Wilson, The HandGrenades, Break Anchor, James Linck, or Tunde win an award instead of the Howling Diablos this year? (No hate to the Diablos, but you guys have won a lot!). Small's is located at 10338 Conant in Hamtramck and doors open at 8 p.m. Admission is free and drinks containing Tequila Cabresto will be only $3 all night long. Come out, get a drink, and let's shake up the Detroit Music Awards from the inside out this year. Thanks for spreading the word. Please come out Friday, register to participate in the Detroit Music Awards process and nominate your favorite bands and projects. What we are doing with the DMAs is recognizing and celebrating Detroit music, not just the winners. What bugs me are the artists who say the awards are rigged or meaningless because they, or their best friends, or their favorite artists weren't nominated or didn't win, and it turns out they didn't nominate or vote because "what's the point". That's where participation is crucial to the process. 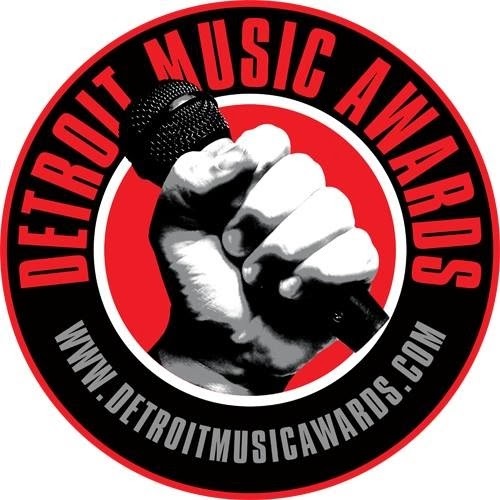 From now through January 19 ANYONE can go to www.detroitmusicawards.net and submit artists or qualifying recordings for Phase one. If all who qualify at least get on the dropdown list and then a significant number of music folk actually participate in Phases two and three, the process will be much more representative of what's happening in Detroit music. Please participate. If you don't want to, fine, but then don't complain. That's my opinion and I'm sticking to it.